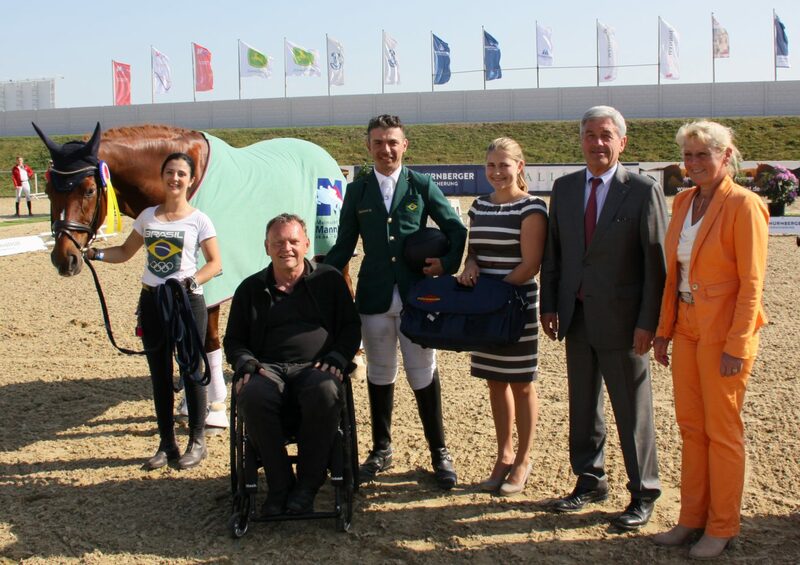 In the context of the 55th Maimarkt equestrian sports event, Denkwerkstatt for the third time donated the award of a grade IV event. Roland congratulated the winner and placed riders. The movie about the para-equestrians, we produced last year together with Tomislav Hegol, was presented on the big screen in the dressage stadium. People just loved it! In 2017 the Bundesverband Tierschutz e. V. (BVT; Federal union of animal protection) celebrated it’s 55th birthday. Time to conduct a conversation professionally facilitated by Denkwerkstatt für manager thought president Dr Gerd Gies. The former prime minister of Saxony-Anhalt in his role oft he union’s president, is searching for ways to crfeate a future-proof organisation. During the workshop on the 27th of November 2017 in our office the attendants discussed questions of vision, strategy and the union’s core. As a union by people working voluntarily the club never had a professional on it’s side, before. However, we also learned a lot. In 2017 the organisation aimed to cooperate much closer with organic farmers. Reason for that is the dreadful situation that male chicks are killed immediately after they emerged to reduce costs. The initiative „Haehnlein-eggs“ sells eggs a little more expensive and guarantees to bring up also the male chicks. The Kuyasa Horizon Empowerment Project at Kayamandi-Township nearby Stellenbosch, South Africa supports children and youngsters from kindergarten till the end of school. The focus lies on an integral development and education. Essentially musical promotion is of highly importance. 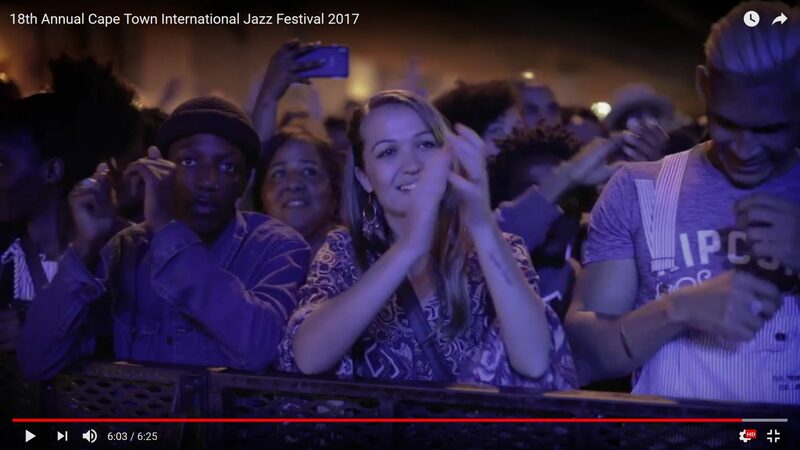 Since years, Roland and Bernhard are engaged at the „Friends of Enjoy Jazz“: The Enjoy Jazz Festival is the most important jazz festival in Germany. In march 2017 they visited the „Cape Town International Jazz Festival“, Africas greatest jazz-festival, they also visited the „Kuyasa Horizon Empowerment Project“ and in addition initialised the Township Musicproject at Kuyasa. Touched by the enormous povetry, and at the same time very impressed by the passion for music from the children and youngsters, Denkwerkstatt für Manager in collaboration with Ingoma e.V. supports musical lessons in regular terms. For this, the children and youngsters need musical instruments, teacher and musicians. The only chance to get away from povetry in Sout-Africa is by good school education. Denkwerkstatt für Manager supports that project. Therefore, we search for donors. We would be happy, if you would support this important work. In 2006 Para Equestrians offically became the eights discipline at the Federation Equestirans International (FEI) – by this, it became equal to all the other horse sport disciplines. 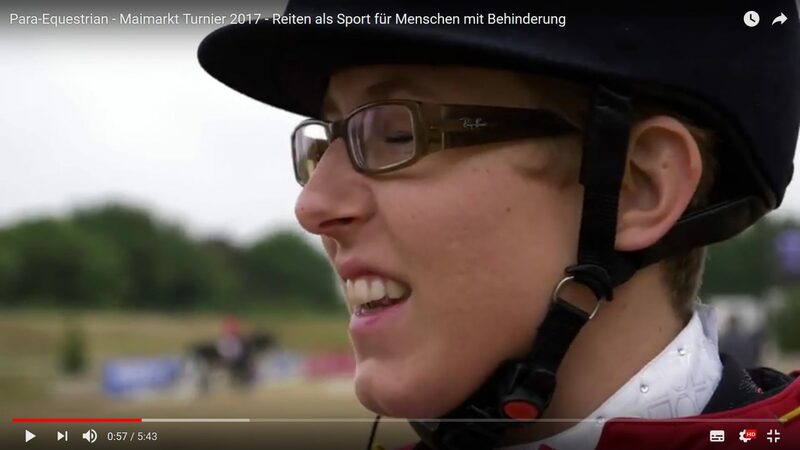 Since Martina is a passionate rider for years, we learned about this remarkable horse show at Mannheim, where para and non-para riders competite at the same time and place. So, we decided to donate an award. To further develop this horse show, we conducted a survey to gain data in 2017. In addition, we created a movie about the Paras. Martina, Roland and our friend Tomislav, founder of Rollingfilm attended from the 5th to the 9nth of May 2017 the paras by video. Excited and impressed through 3 days at the competition we at Denkwerkstatt für Manager are looking forward to the coming Para Equestrians at Mannheim.